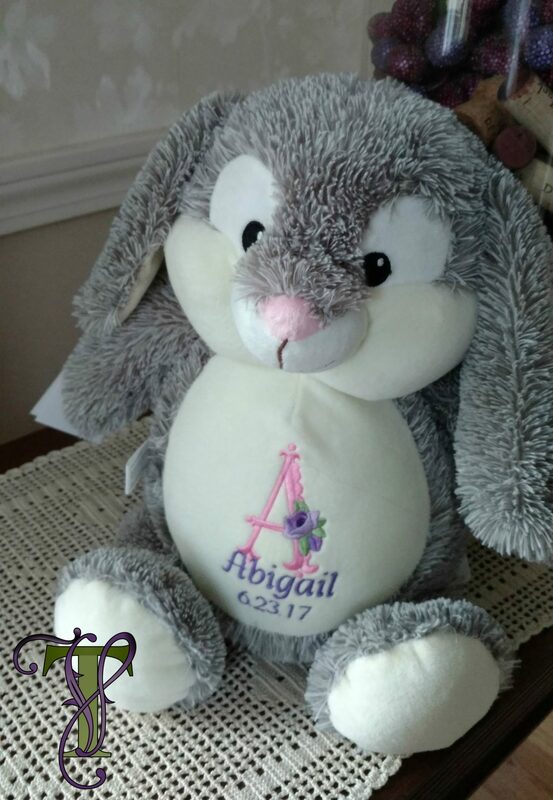 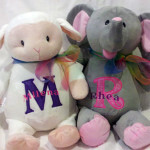 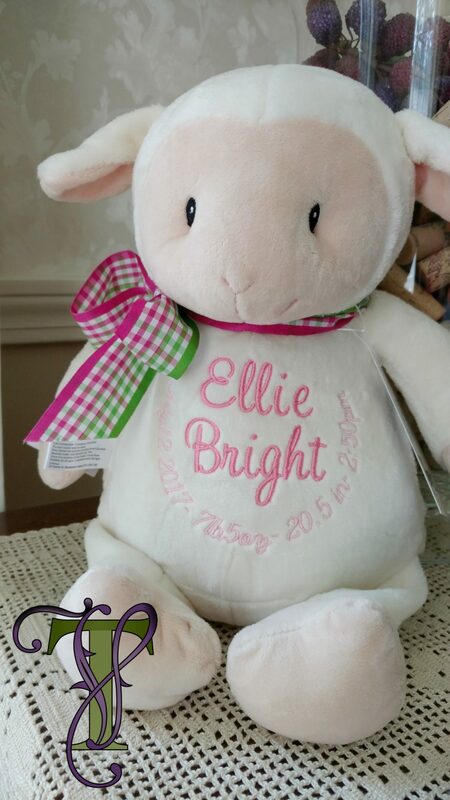 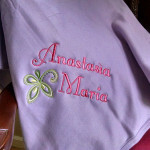 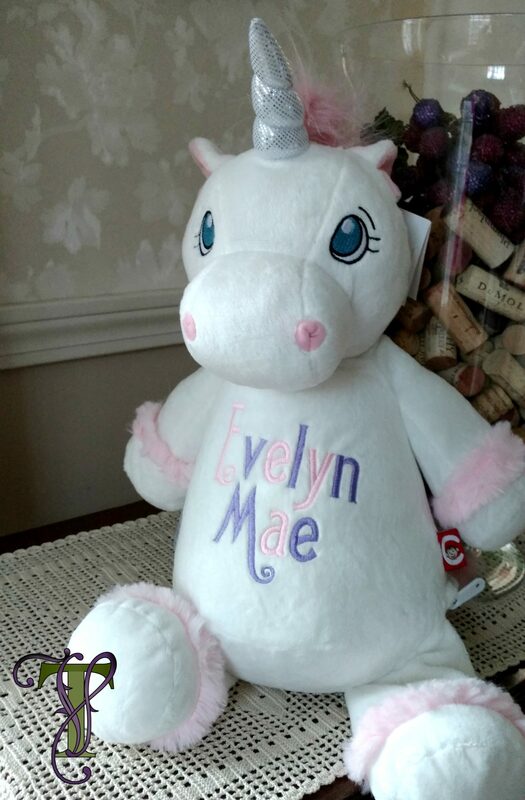 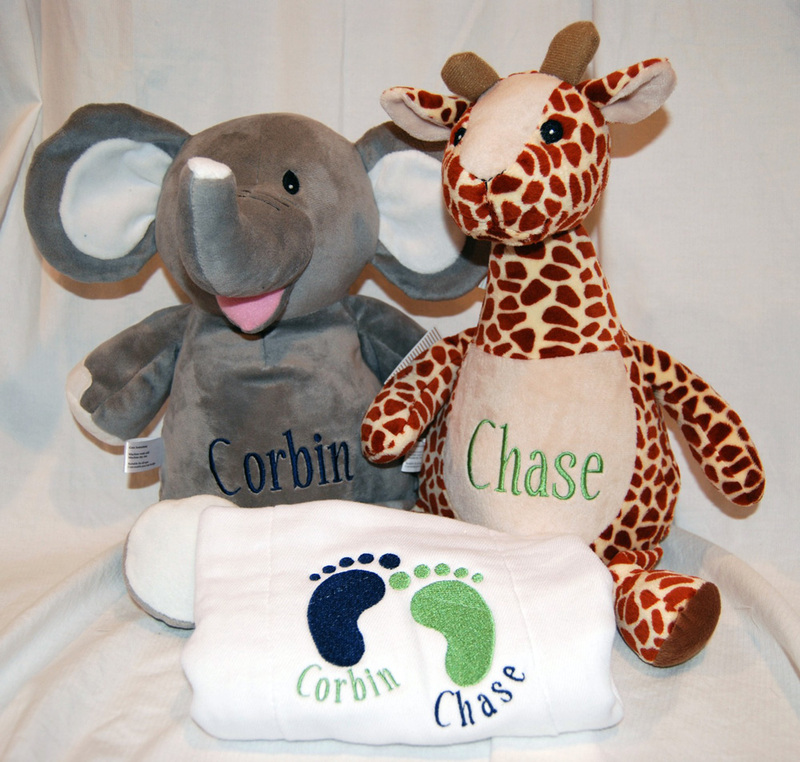 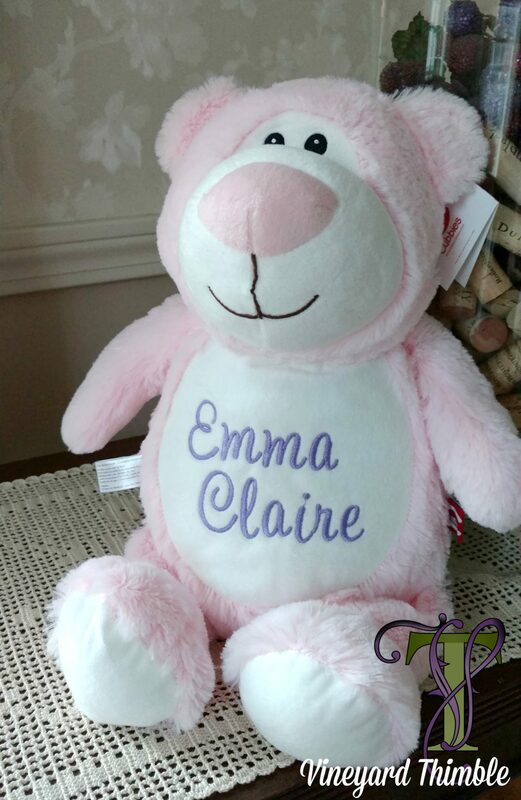 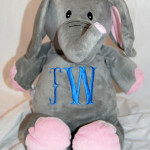 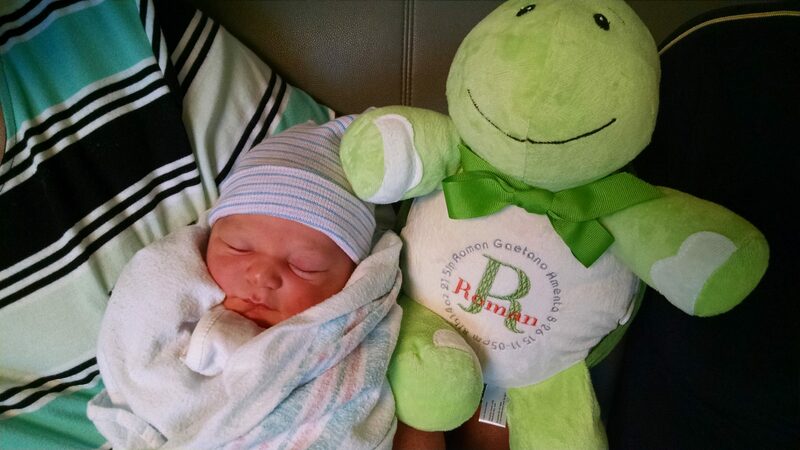 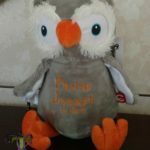 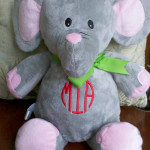 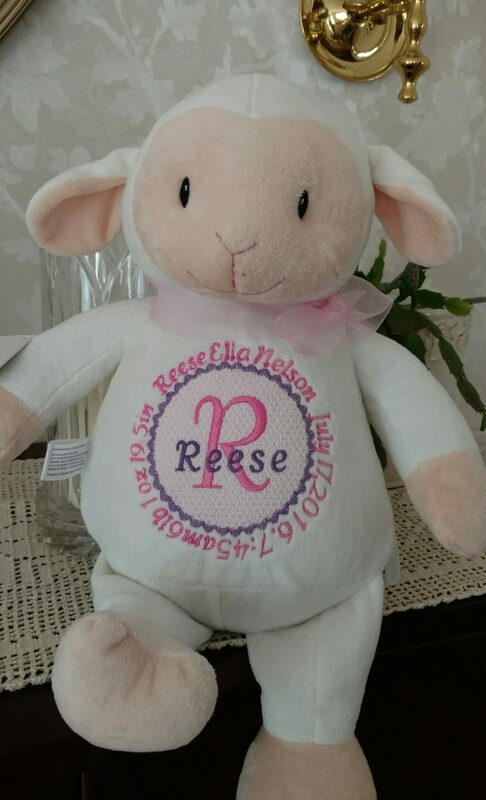 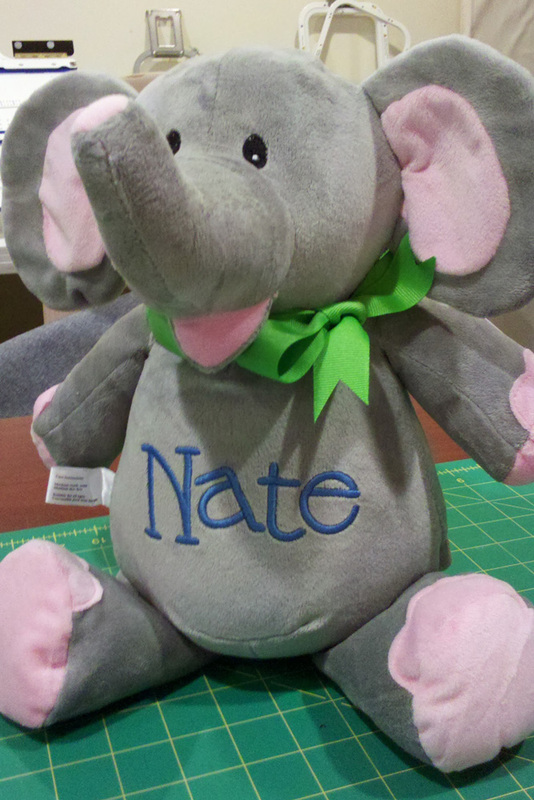 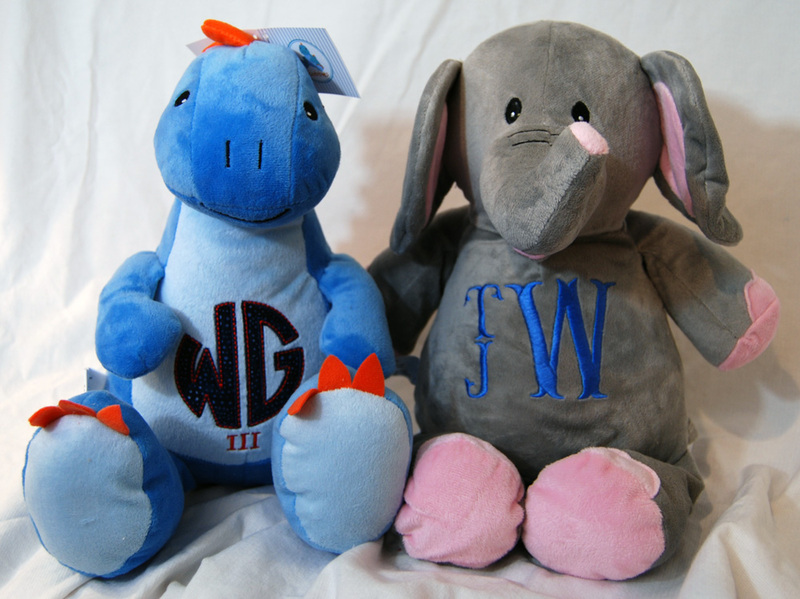 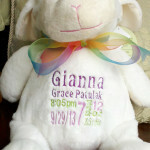 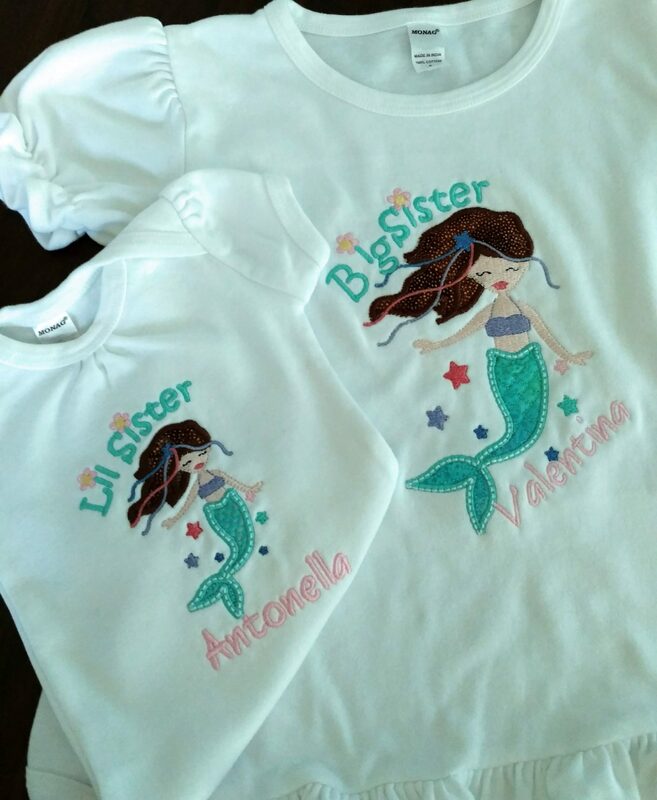 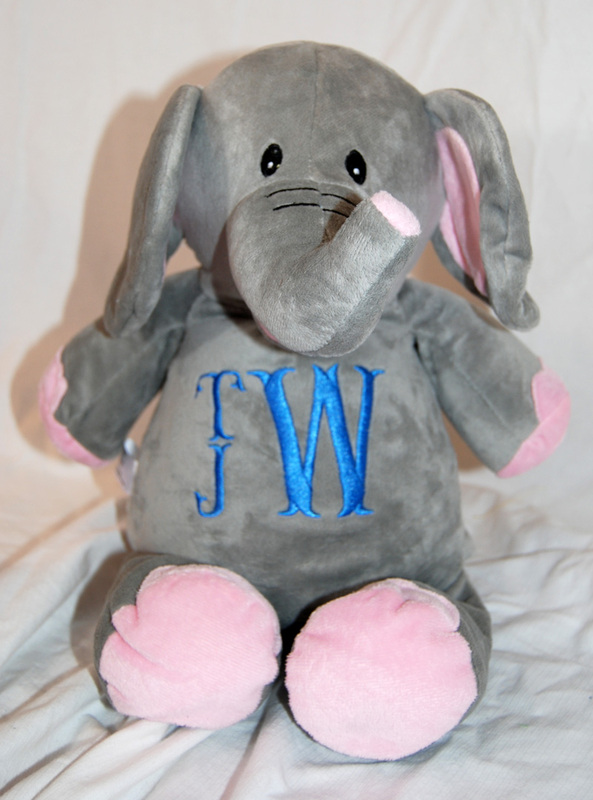 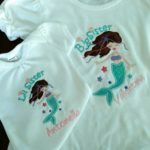 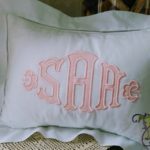 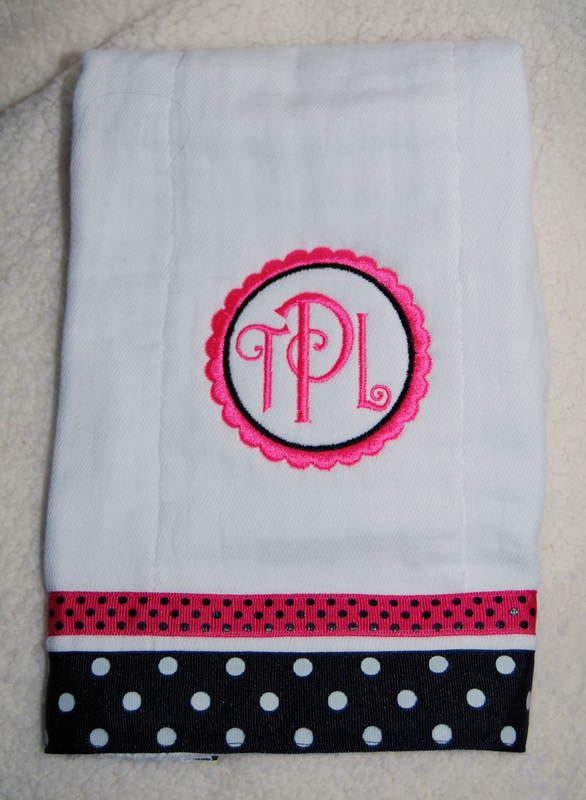 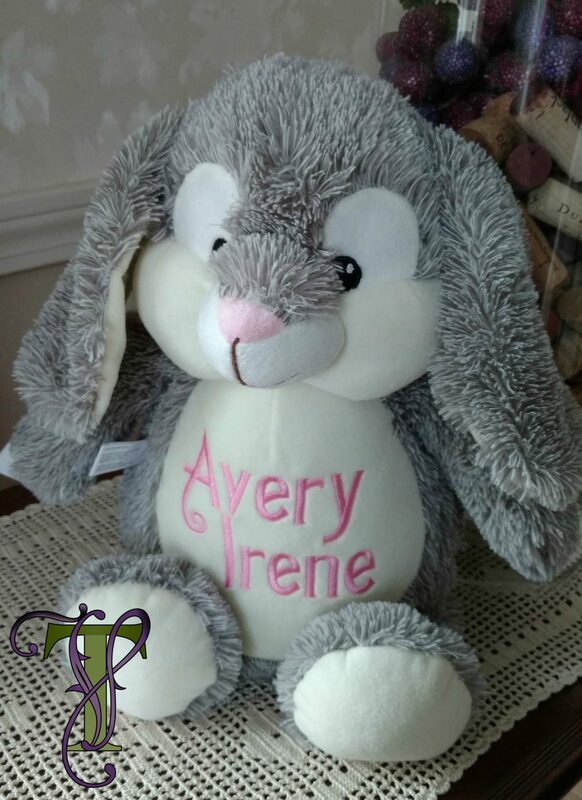 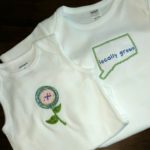 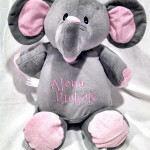 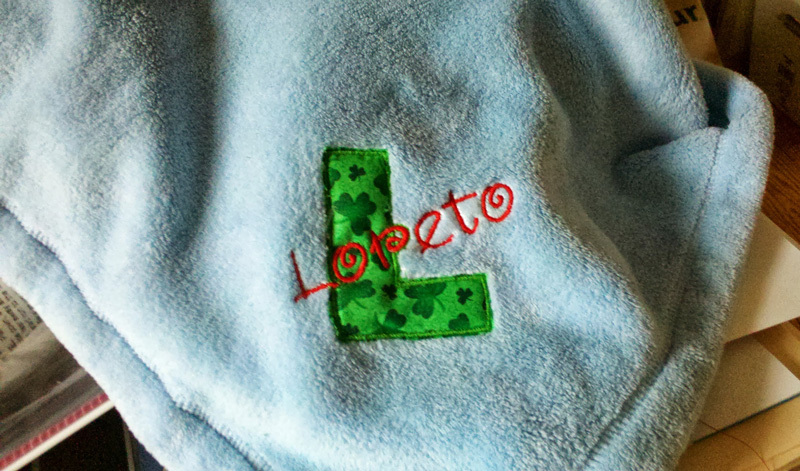 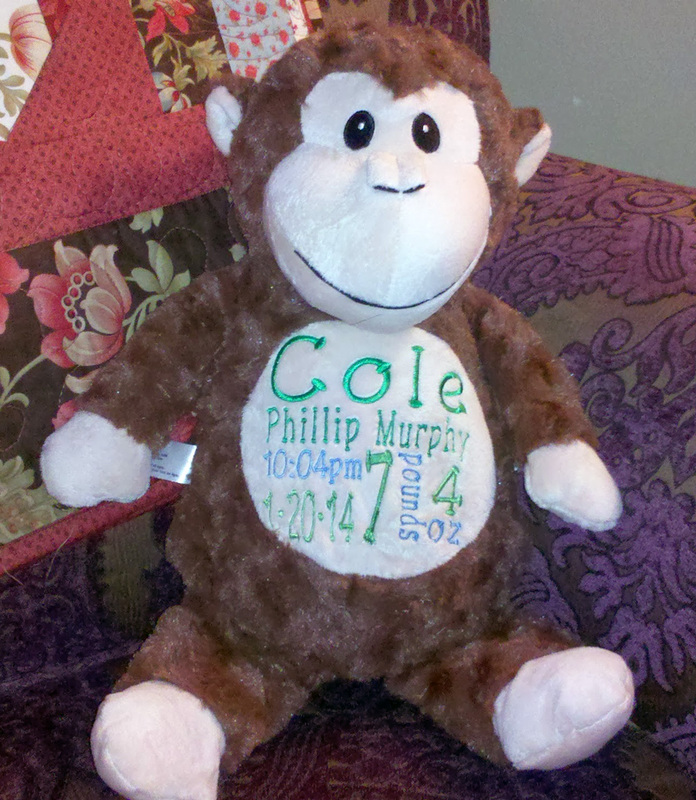 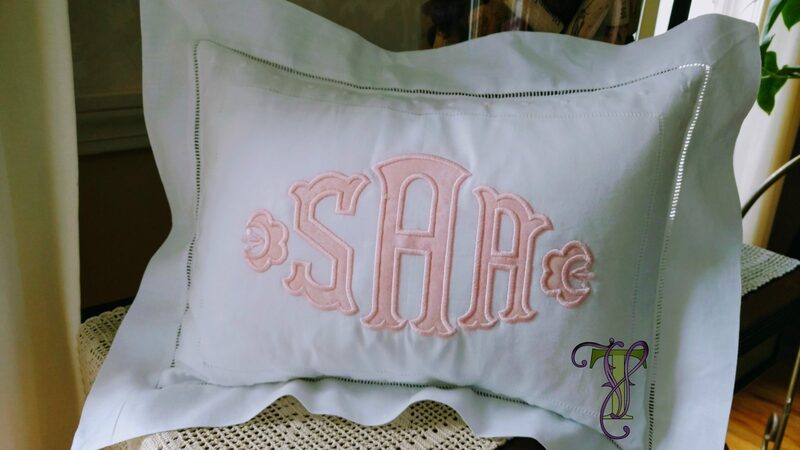 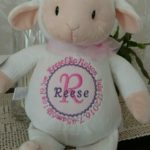 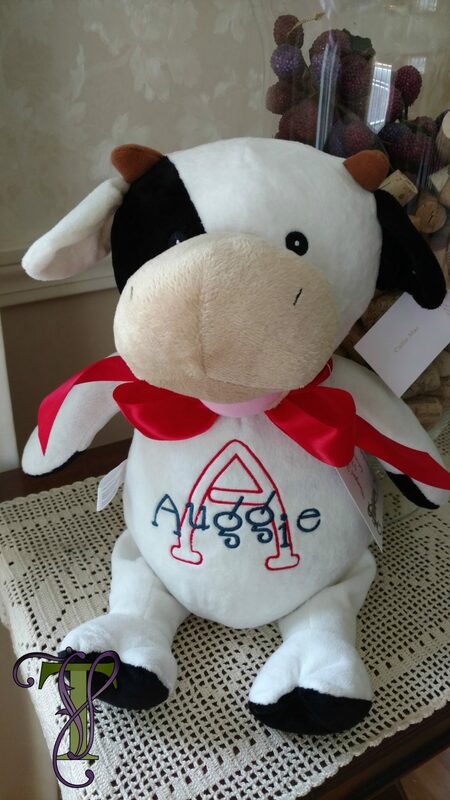 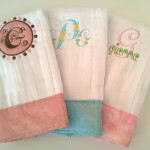 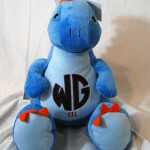 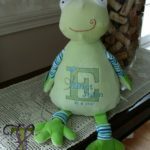 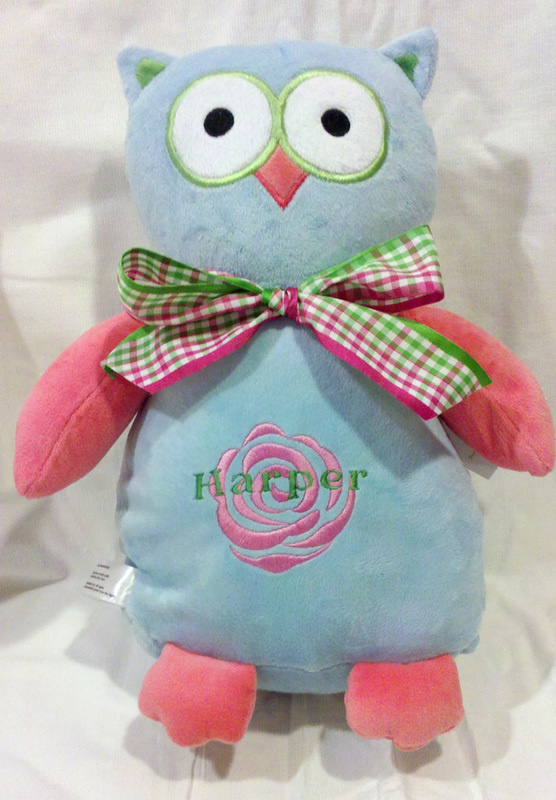 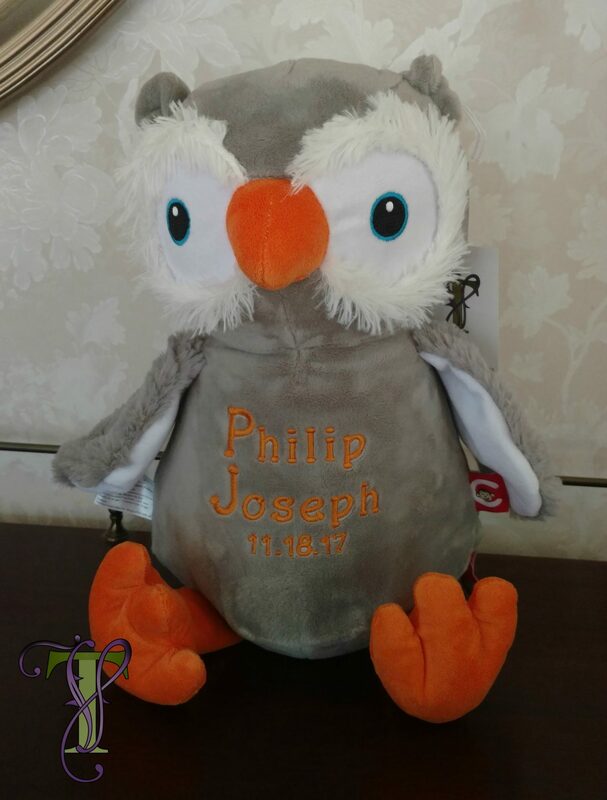 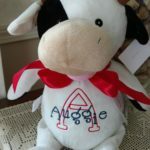 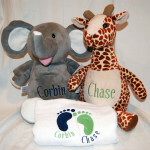 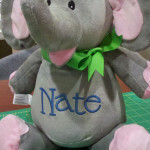 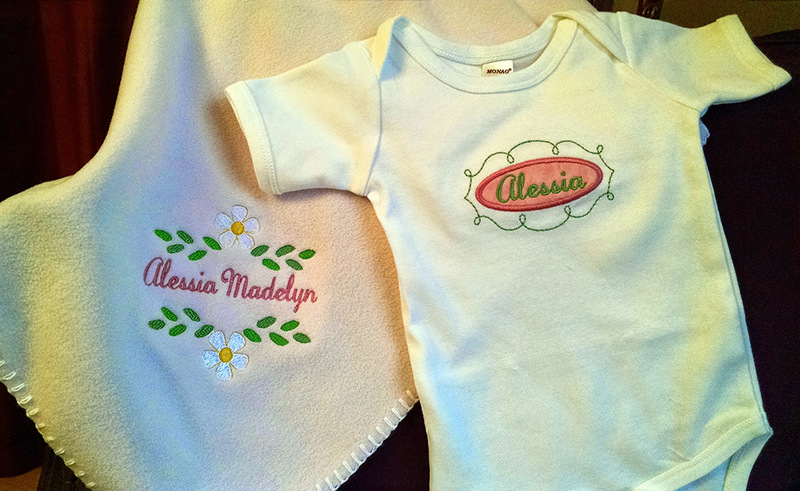 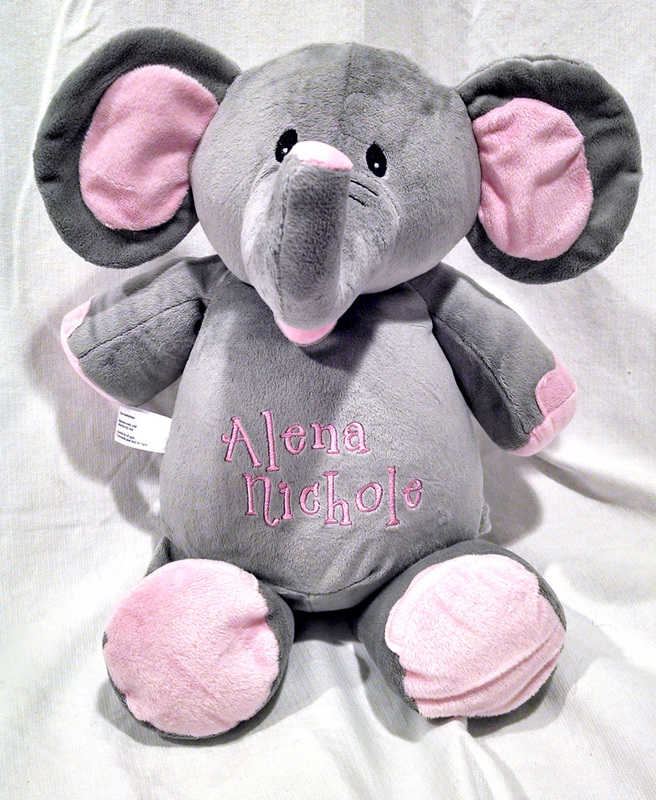 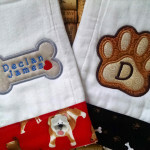 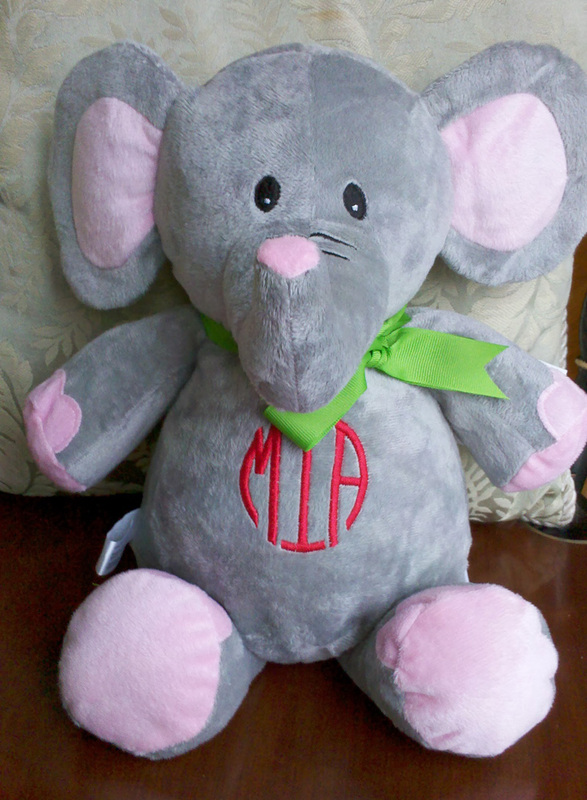 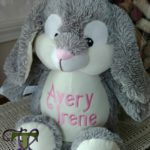 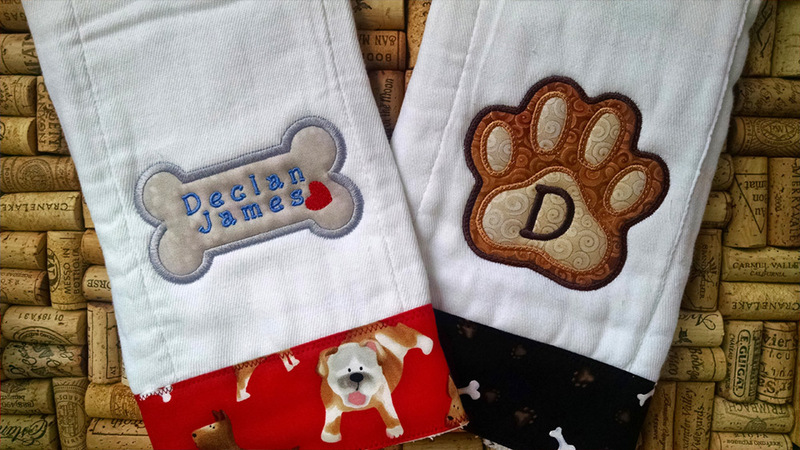 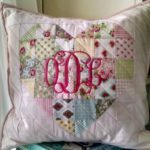 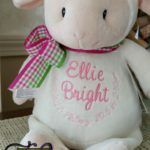 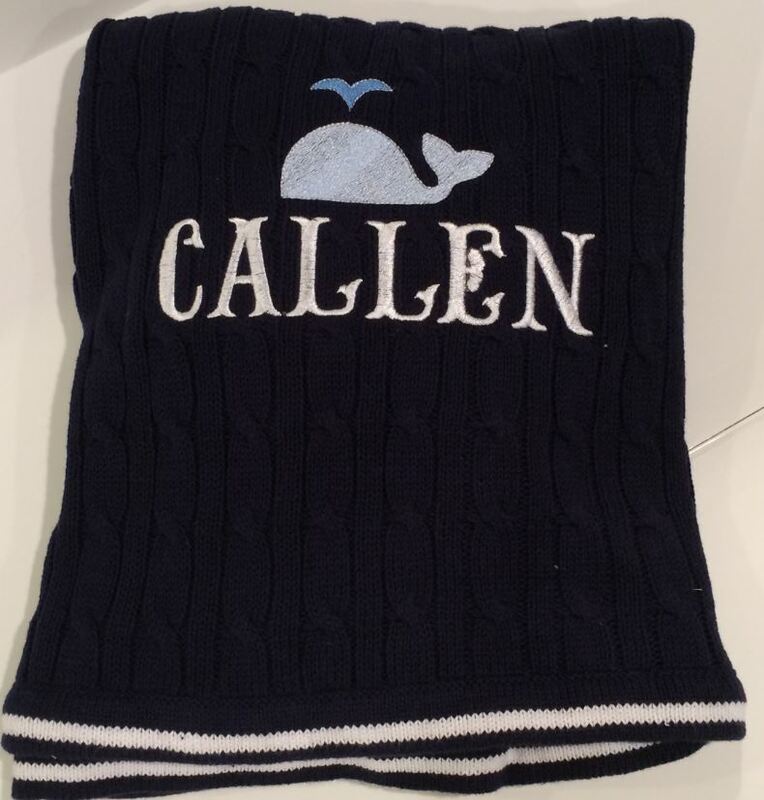 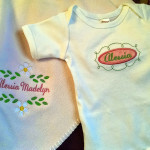 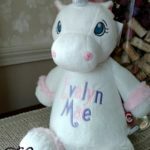 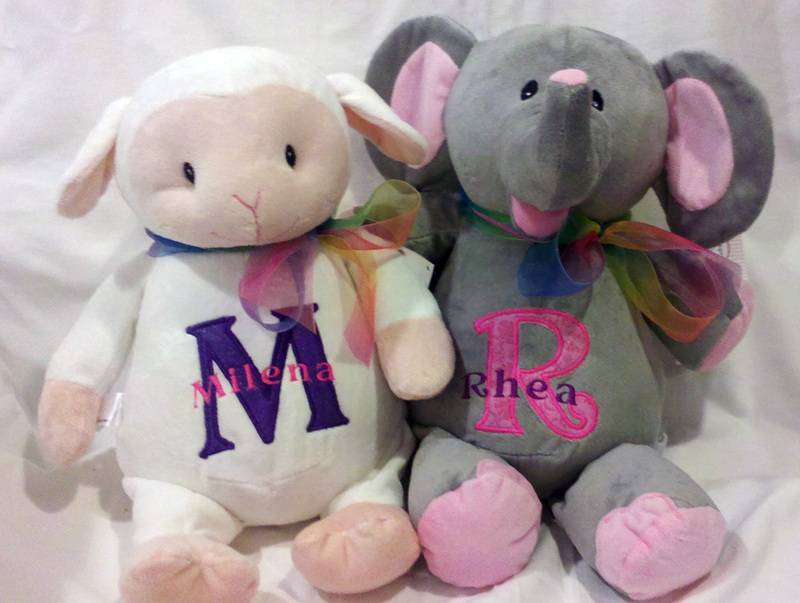 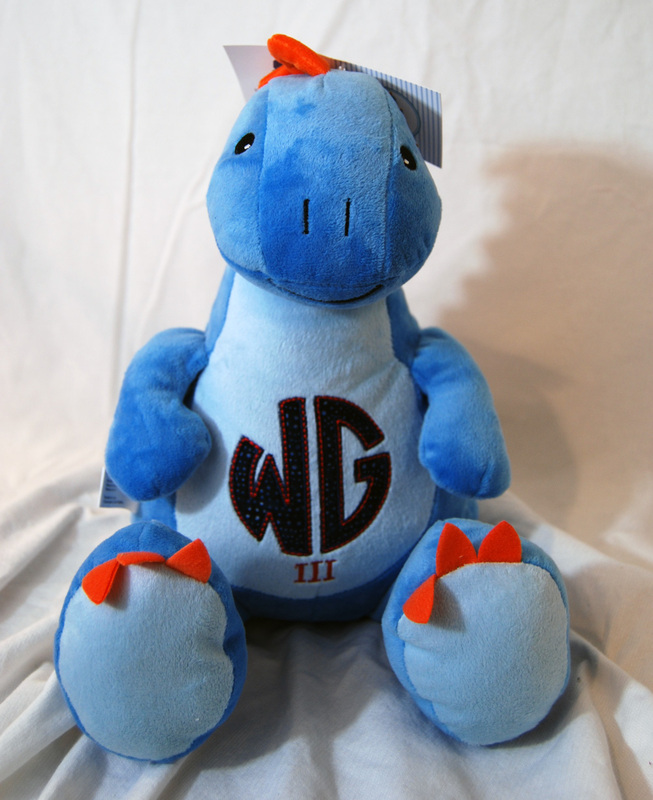 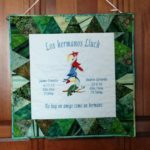 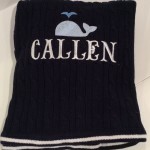 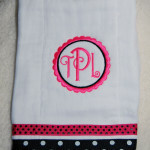 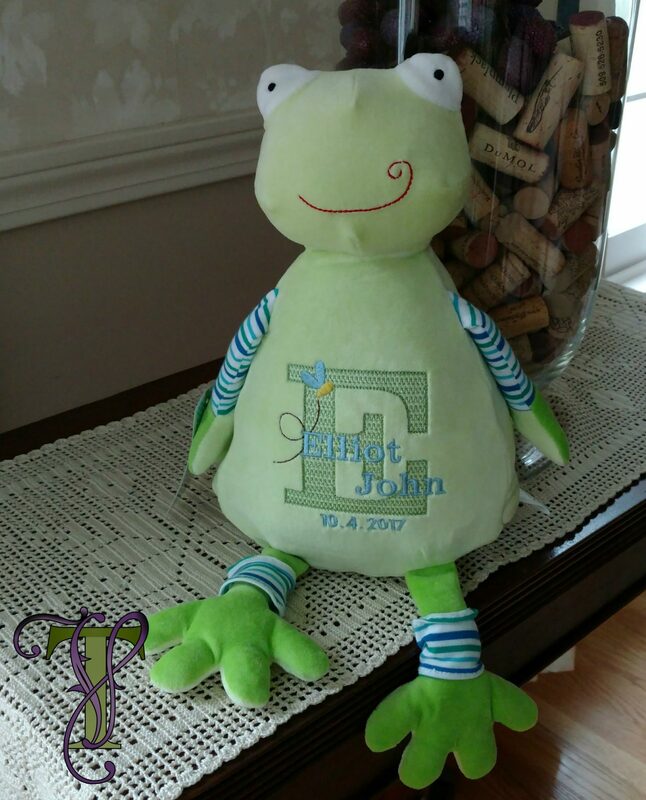 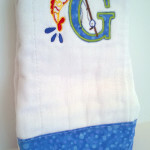 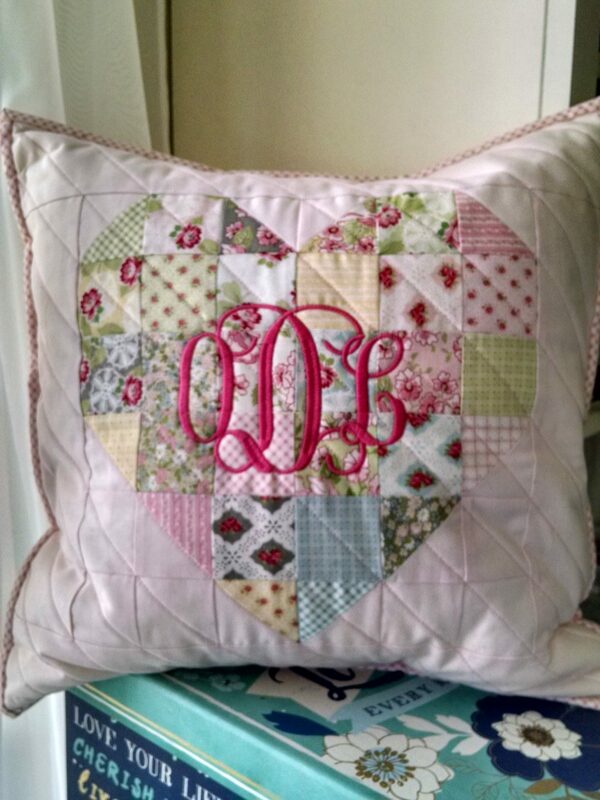 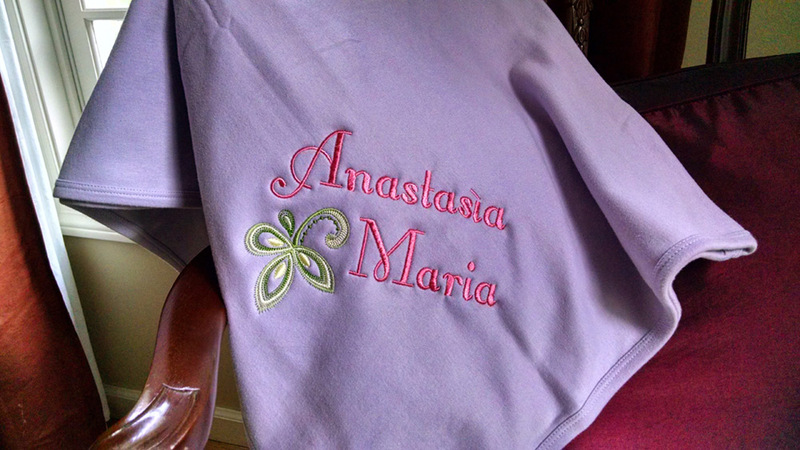 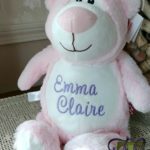 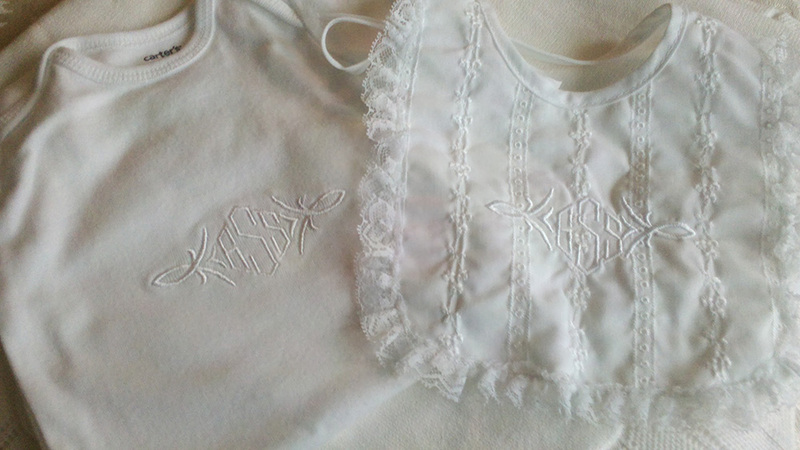 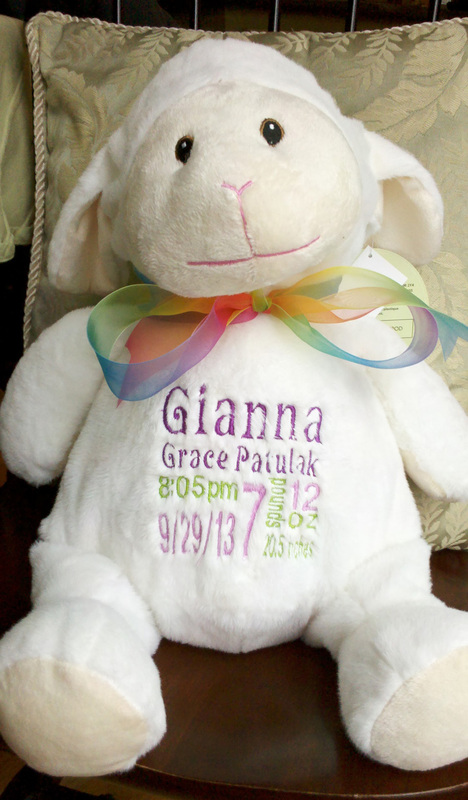 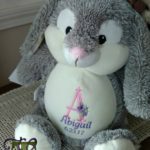 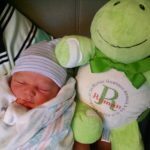 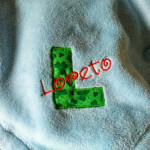 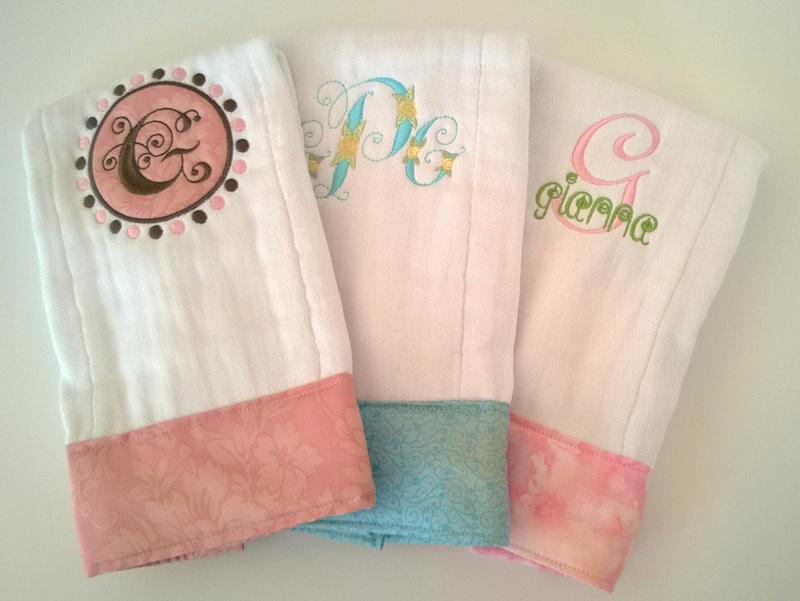 There are so many wonderful baby items and gifts that can be personalized with name, birth date, vitals, initials – really anything. 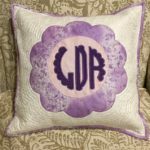 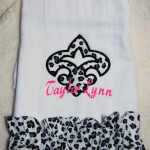 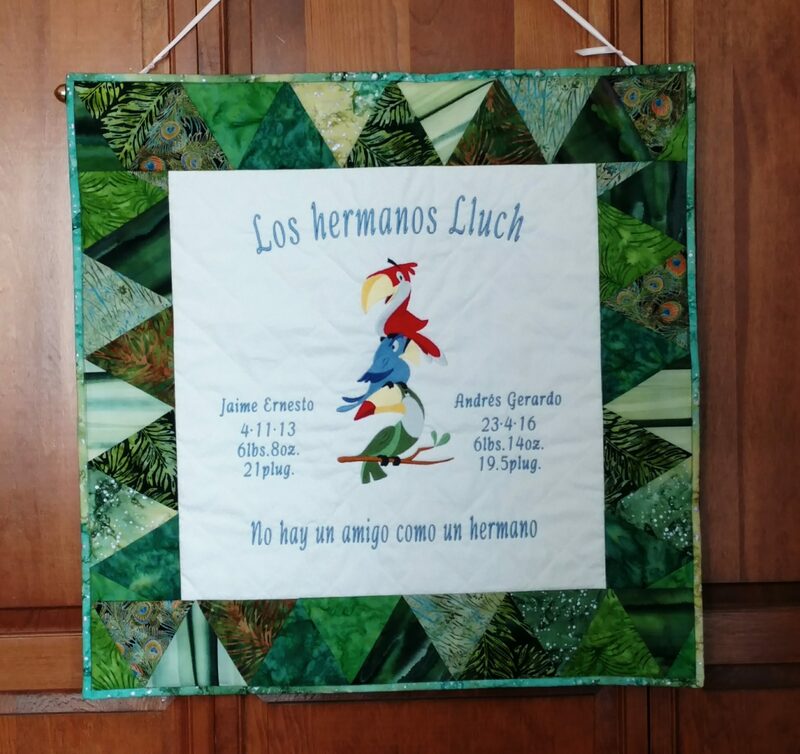 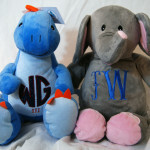 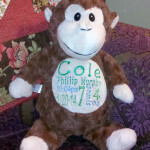 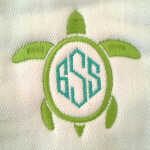 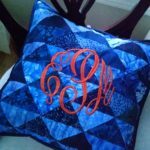 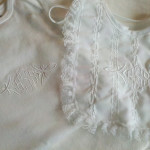 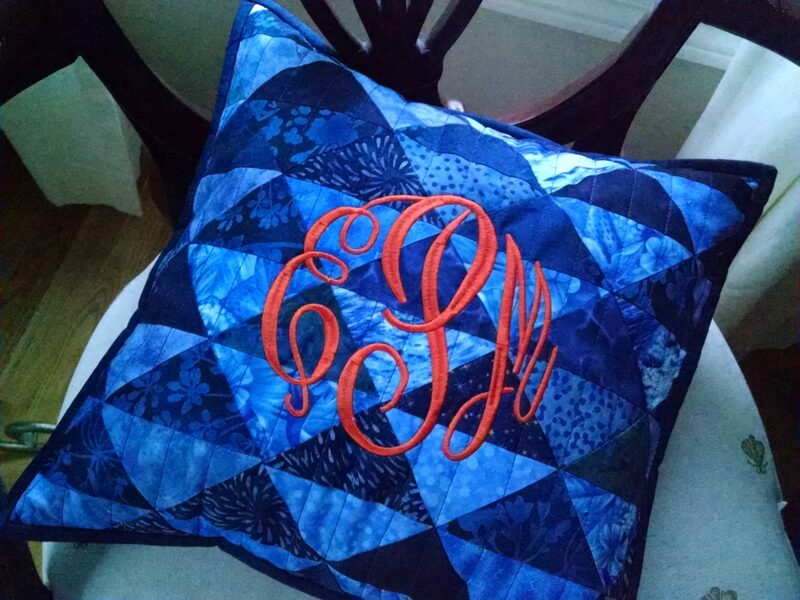 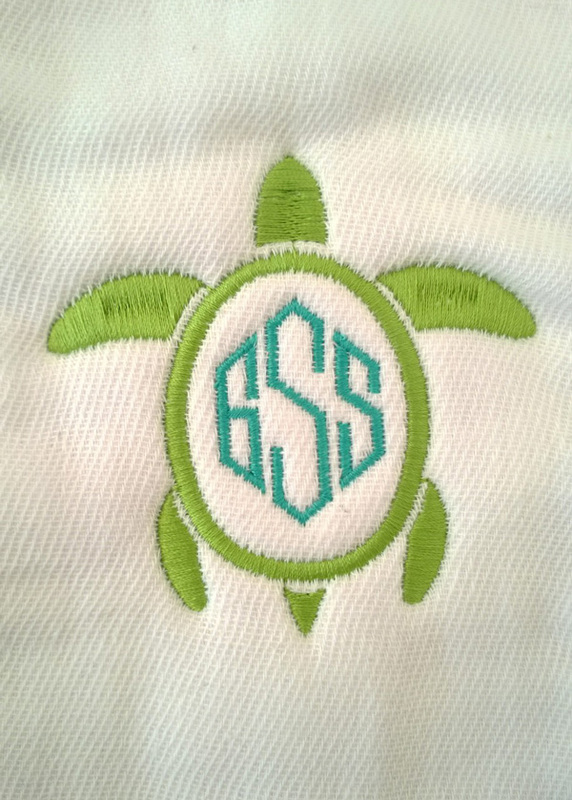 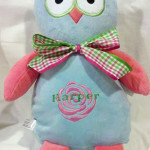 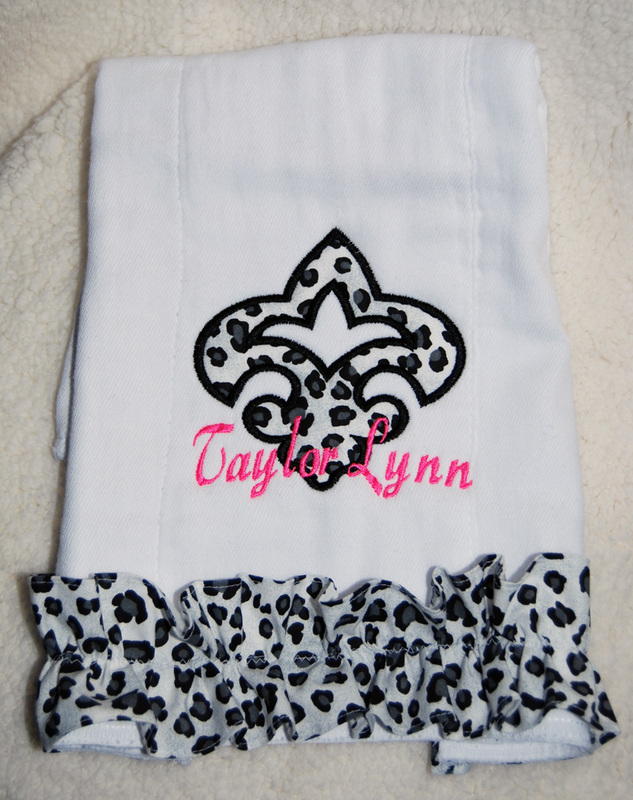 We will help you design the perfect gift! 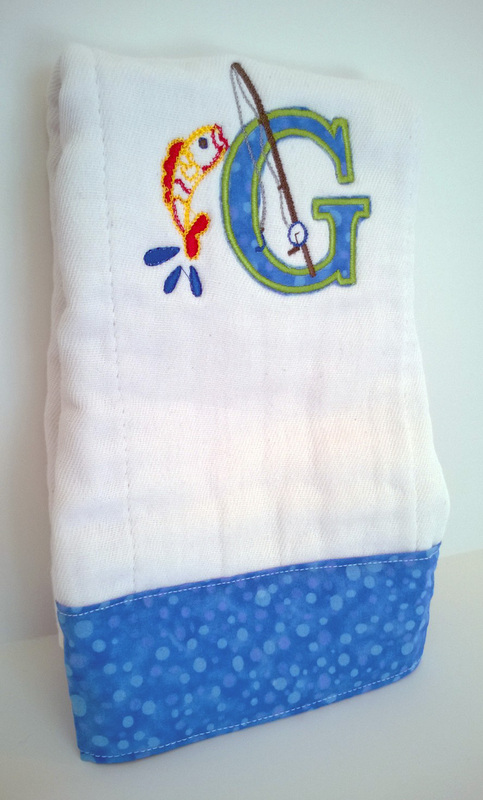 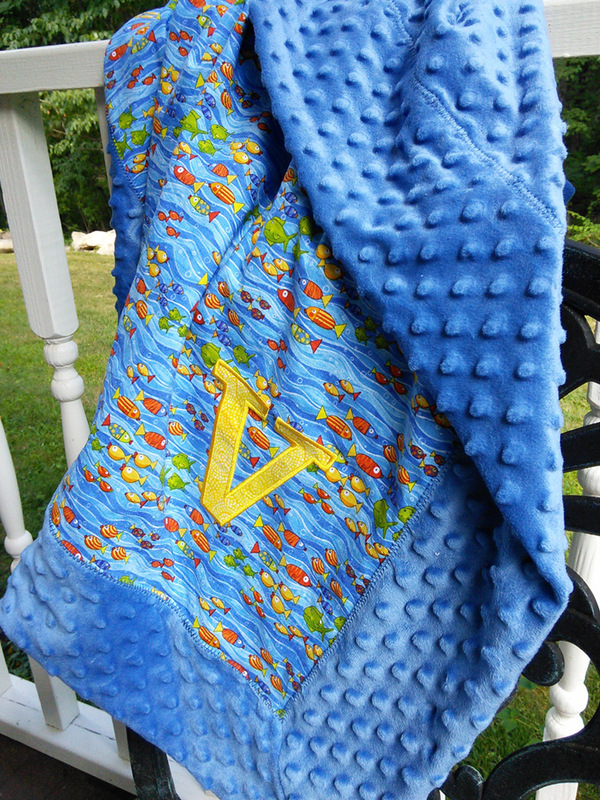 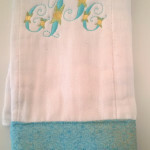 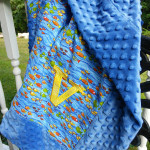 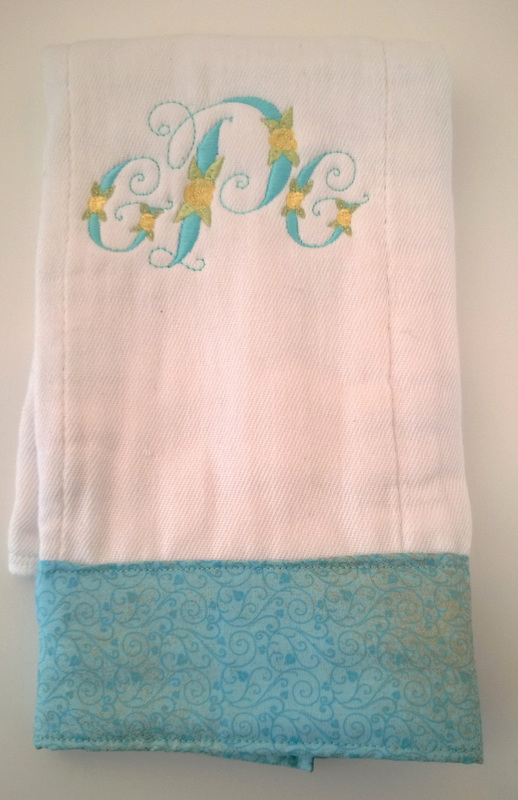 Beautiful handcrafted blanket with fish motif and embroidery.